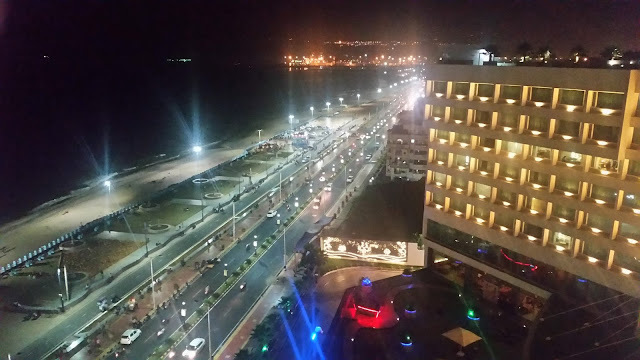 The award ceremony was held on 3rd February at Novotel HICC Centre. I was very curious to know the results as many of my friends were in fray for it. I was also as usual looking forward to the Times Food Guide which gives a comprehensive view on most of the restaurants in Hyderabad, and is a handy book which can be used throughout the year to decide on the places to go out to. 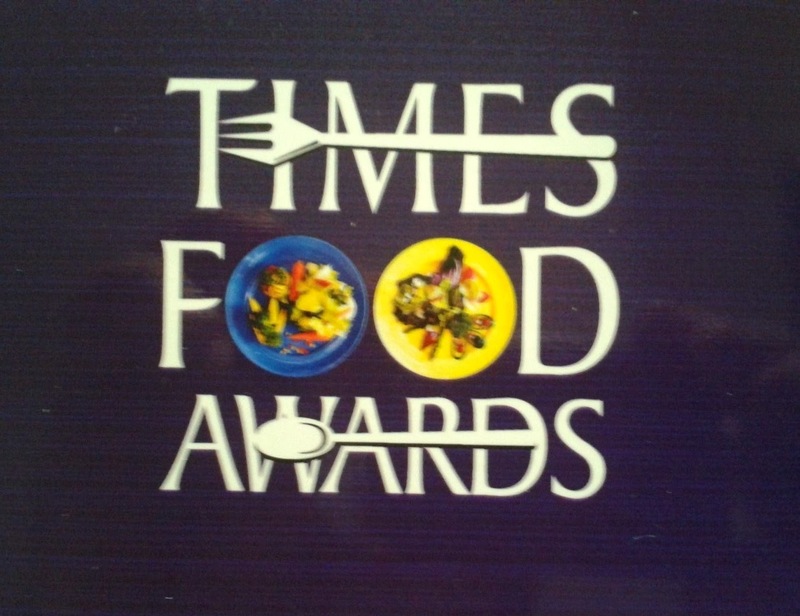 The Award presentation started with the launch of the Times Food Guide by actress Tamanna, followed by announcement of awards in each category. A celebrity was called to hand over each award. The Master of Ceremony enthralled the audience by making humorous references, mostly to the political situation in the country. 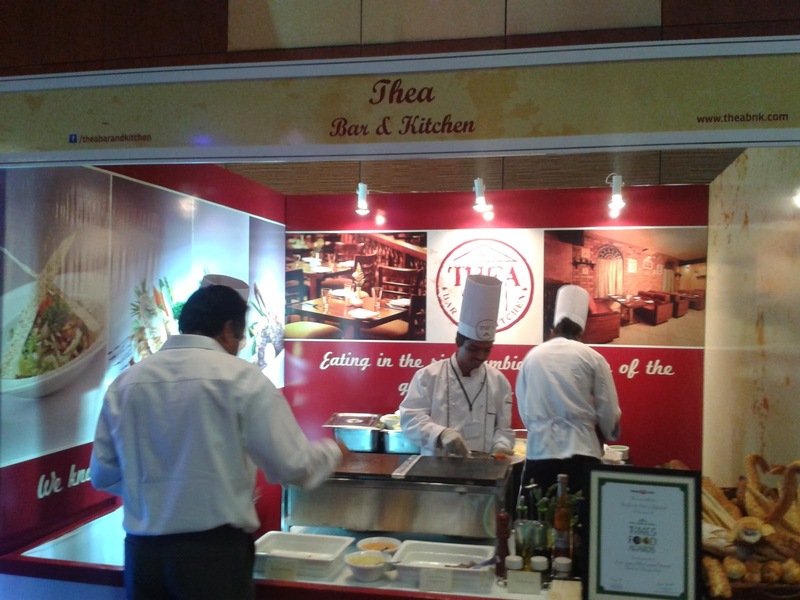 Among the winners Thea Bar and Kitchen won the Best Continental in the Fine Dine section. 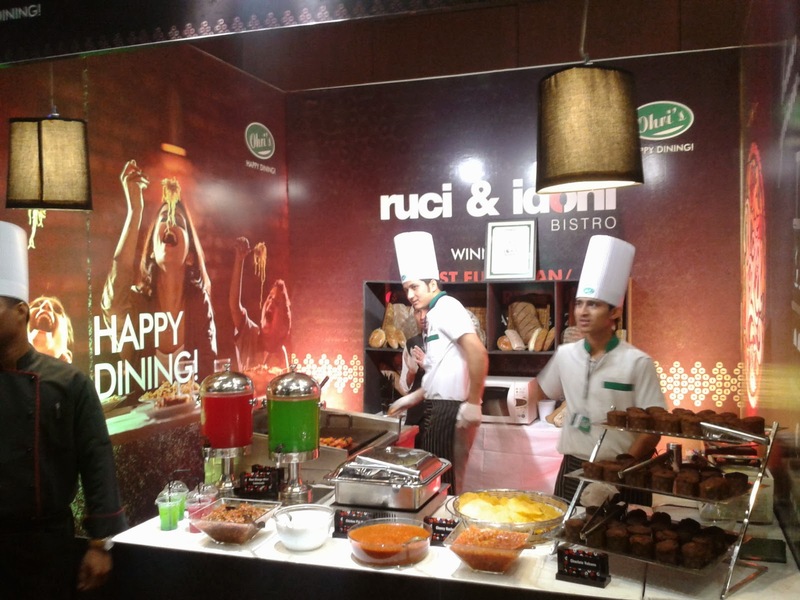 Ruci and Idoni was the best continental outlet in the Fine Dine category. 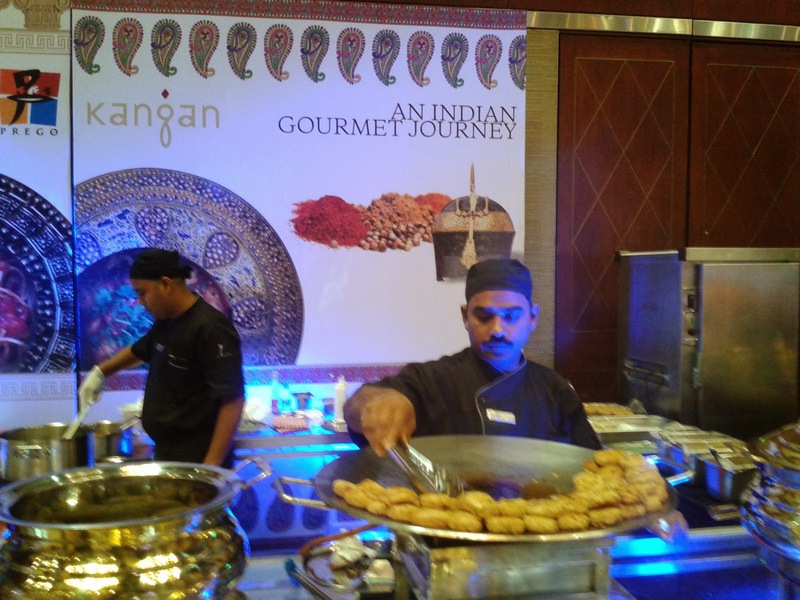 Kangan from Westin was the best North Indian. 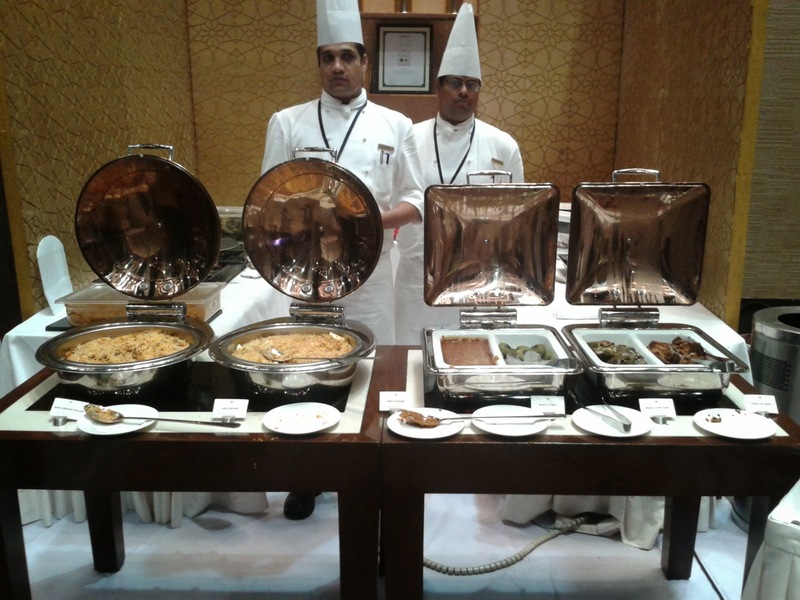 Khaan Saab was the champion in casual dining section. 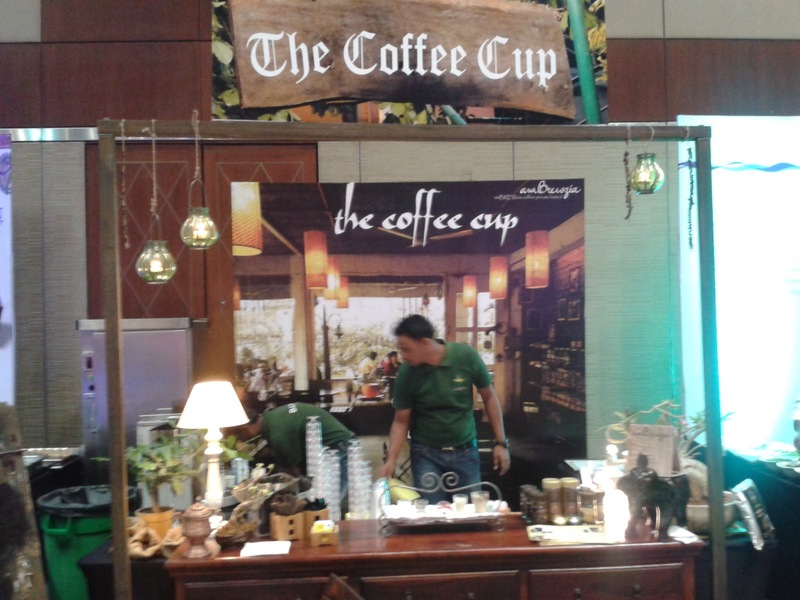 The Coffee Cup is now anointed the best coffee bar in Hyderabad. In Chinese, Oriental Blossom won in the fine dine category whereas Mainland China was the other winner. 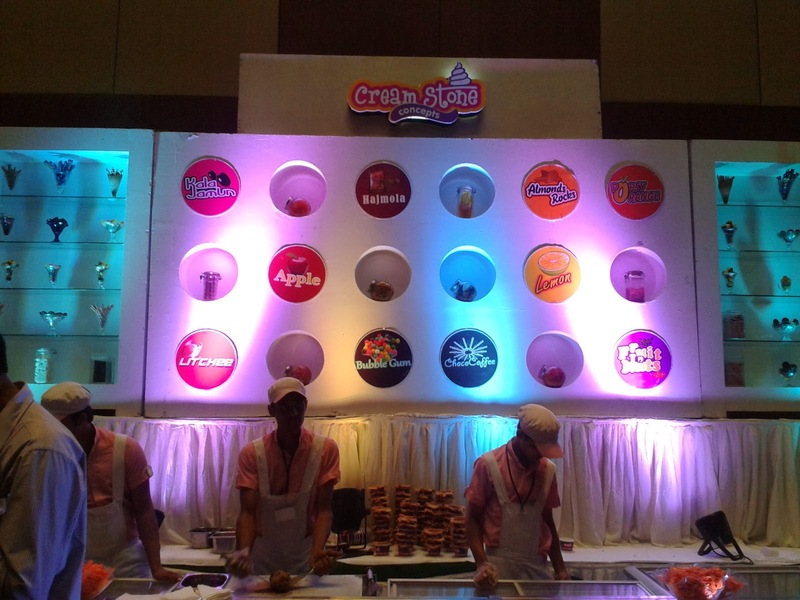 In the category of Ice Creams, Cream Stone won the award, whereas Hazzel Ice Creams, the rapidly expanding Ice Cream chain was declared the best newcomer. 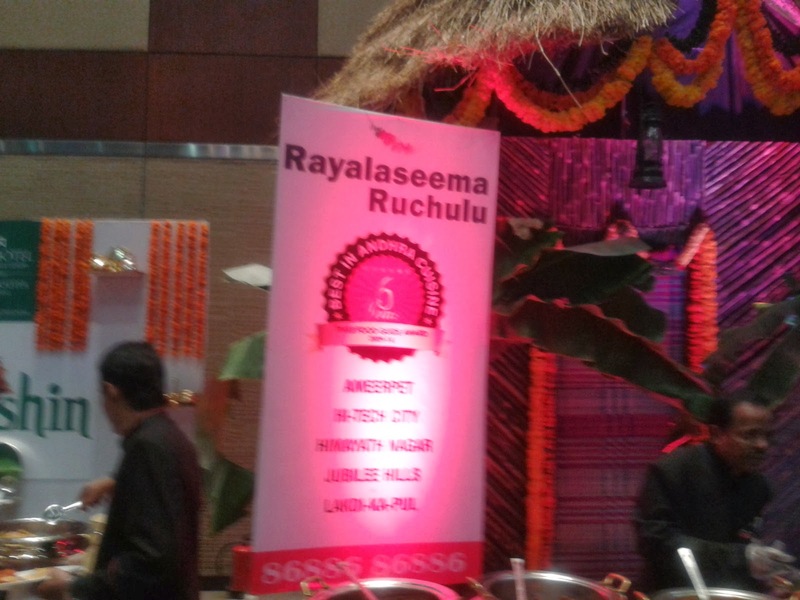 In casual dine, Rayalaseema Ruchulu was adjudged the best in Andhra cuisine. Chutneys was declared the best tiffins place. 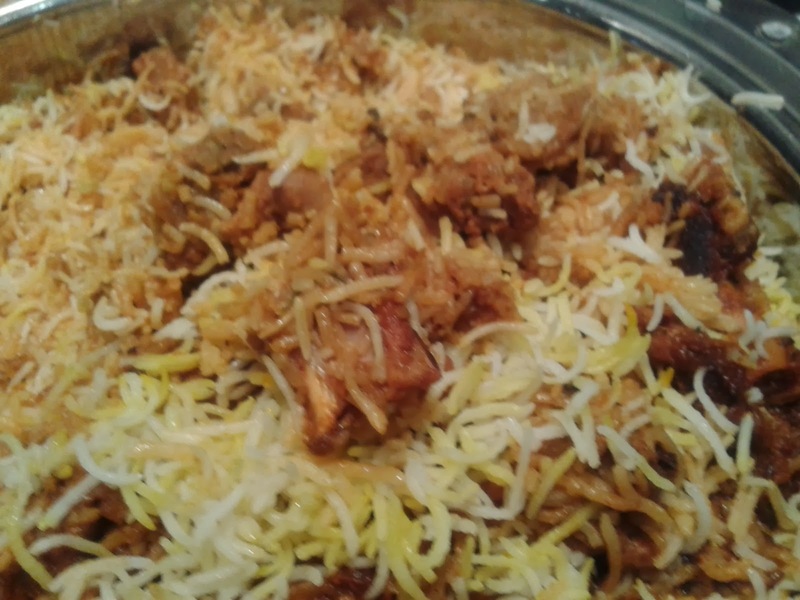 Café Bahar was awarded the best Biryani, whereas Shah Ghouse was the best Hyderabadi in casual dine category. In fine dine the award went to Jewel Of Nizam of the Golkonda. Sarvy won the best Haleem. Mekong bagged the best Pan-Asian restaurant award in the fine dine category, in casual dine it was Urban Asia. 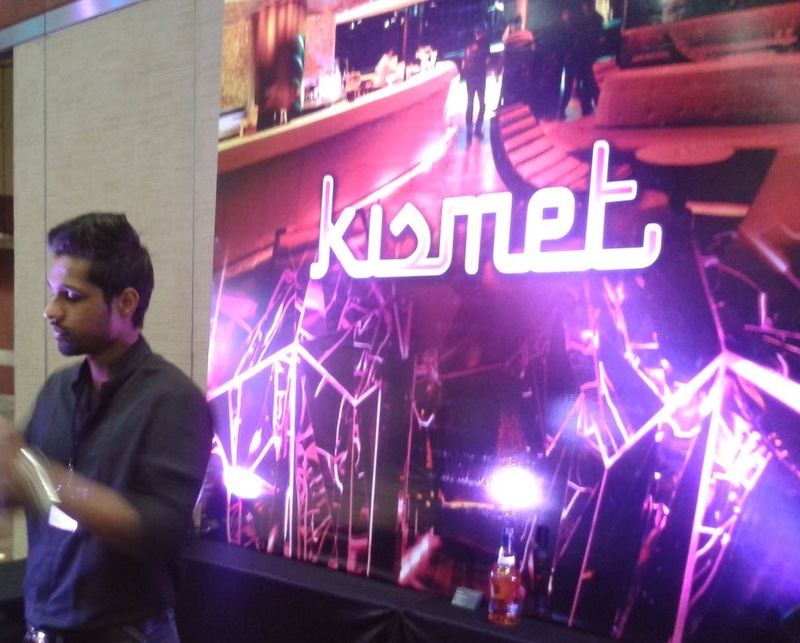 In vegetarian section, A La Liberty was the winner.Kismet in the Park was awarded the best nightclub. 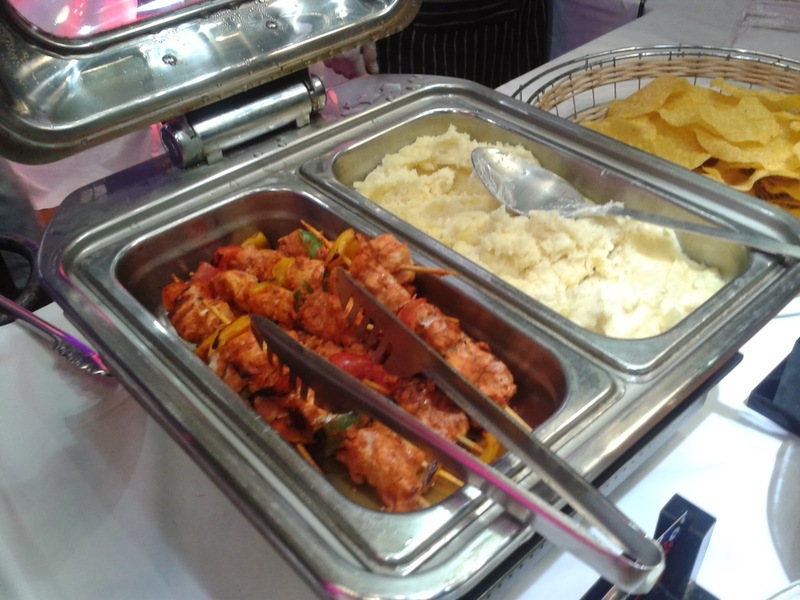 The award ceremony also has stalls from all the winners of the award, and that provides an excellent opportunity to taste the best available food. The winners had lined up their best offerings and the eager food enthusiasts from all over the twin cities bonded over food, trying out the best from the winners in each category, and congratulating the winners. In corners of the huge hall, people were discussing animatedly who should have won and who should have not. Some murmur of discontent were also heard. It was overall an excellent initiative from the Times Group and will help the people of Hyderabad to choose their dining out spots during 2014. As a street food enthusiast I would also like to see even smaller places being included in the ensuing years.